The great British bank holiday season may be over, but school holidays are creeping up on us and it seems like almost everyone has some time off scheduled over the next few months. Although Christmas is considered to be the holiday season, managing your team absences over the summer holidays can be more of a headache than in December. It can be a real challenge trying to carry on with business as usual with sporadic long weekends, skeleton crews and everyone fighting it out to book the school break off. 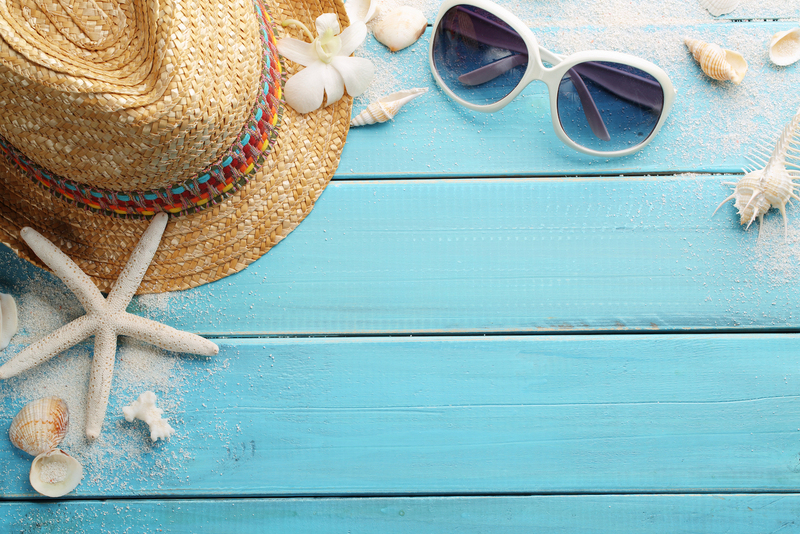 If you’re worried about keeping up your customer service standards when half your team is on the beach, take a look at our advice below to ensure your business is still operating effectively through the summertime. If you are a sole trader or run a family business, you might not have anyone to cover when you're away. If this is the case it's important to have a robust voicemail system that lets your customers know how long you're going to be unreachable, and if possible give some advice if their query requires urgent attention. It's easy to collate all your communications in one place, so why not use a voicemail system that forwards your messages to your email inbox. Access your recordings on your return alongside your emails, all in one place. Find out more in our docs. The simplest way of managing your calls when you are out of the office is using call forwarding. This can be done directly from your handset, allowing calls to be redirected to other extensions, voicemail or external numbers. Setting up presets are particularly beneficial when you are managing a number that may be associated with multiple users, none of which may be available for a specified time. The preset will forward calls to that number on to another group, number or voicemail box. It can be done remotely from within the phone system interface so there is no need to configure all relevant handsets separately. Perhaps the most complex means of re-routing calls is time-based routing. Save your customers time during out-of-office hours and holidays by automatically diverting them or greeting them with a different message based on specific time parameters. 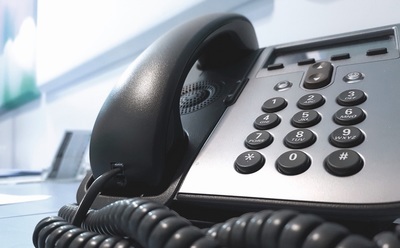 You can ensure your callers are not needlessly waiting for an answer when nobody is available - for example, you can configure the system to play a message apologising that the office is only open between 9am and 12pm at all other times. You can also redirect calls to a particular department if a particular shift is under-staffed.